President Trump is trying to speed up the approval process for a proposal to send more water to Central Valley farmers, something he promised to do during his 2016 campaign. A KQED investigation found that the president is pushing for a recommendation by the U.S. Bureau of Reclamation to be approved in 135 days, the minimum time required by federal law, and for the approval process to forego a public comment component. Environmentalists say that timeframe and insufficient staffing would make accurate and adequate scientific research impossible. 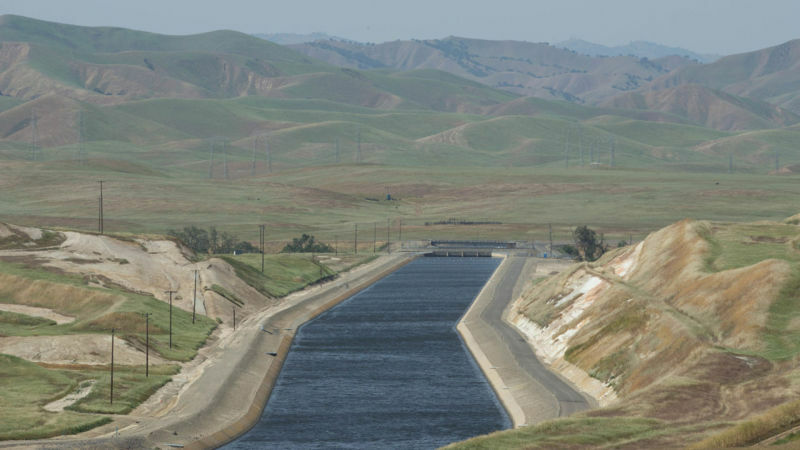 Many also see the influence of acting interior secretary David Bernhardt, a former lawyer for the Fresno-based Westlands Water District, the largest agricultural water agency in the country. Forum brings you the story and takes your questions.